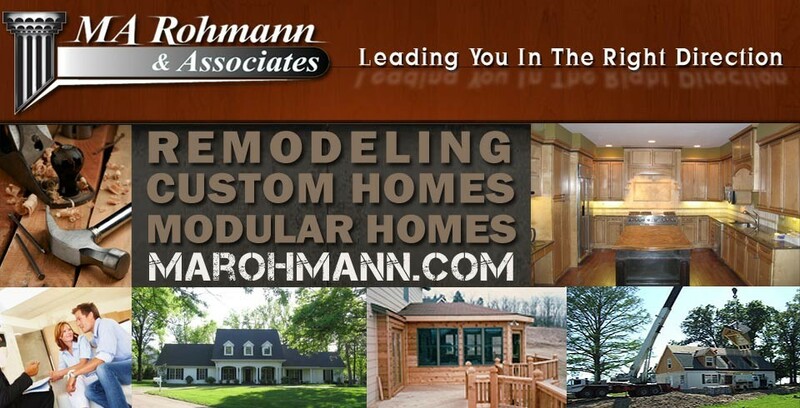 MA Rohmann & Associates serves the new home building and remodeling needs of residents across the greater St. Louis area. Whether you are considering remodeling your existing home or building a new one, we would like to work with you. We are also an experienced builder of today’s modern modular homes. Visit our website at www.mahromann.com.